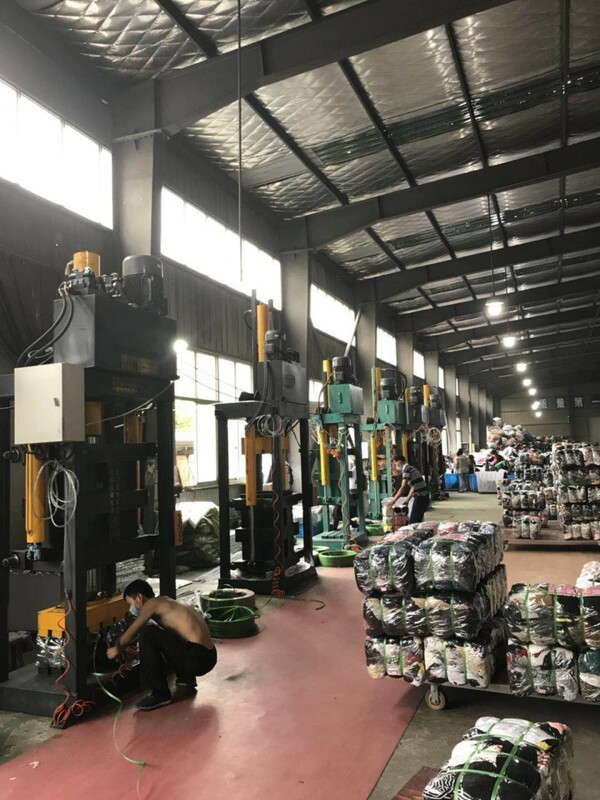 Hongze Environmental Protection Technology CO. LTD. in Haimen, Jiangsu was set up in 2014. 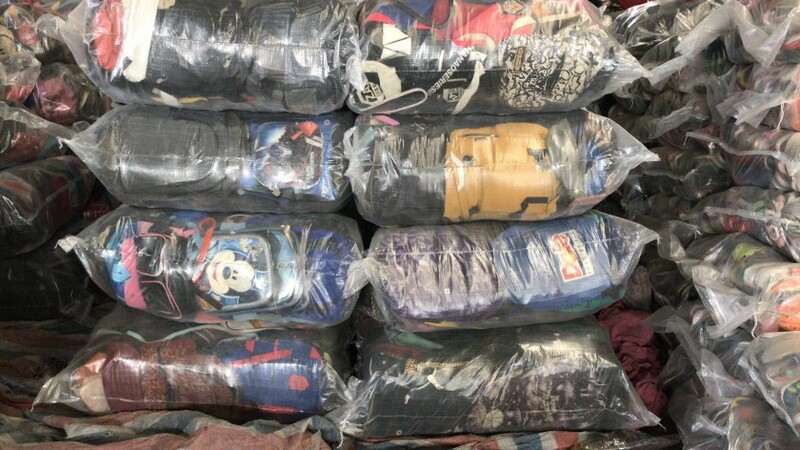 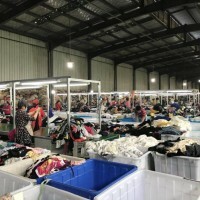 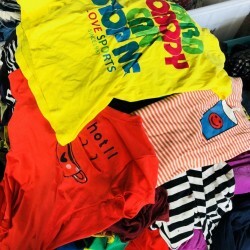 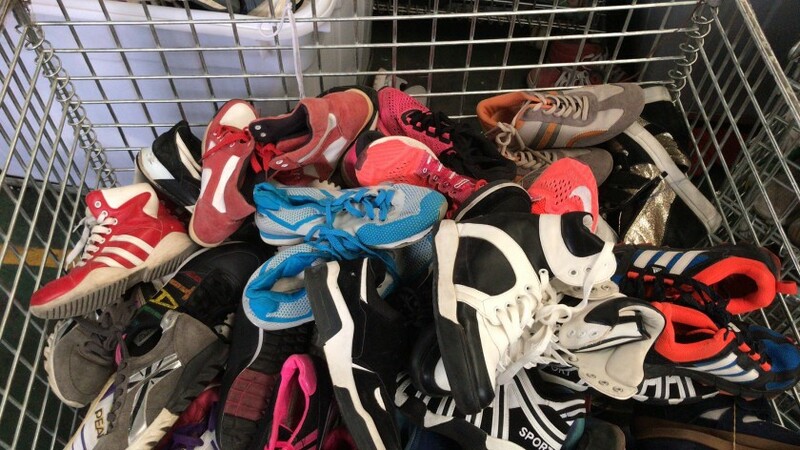 The company is expert in used-clothes(includes shoes and bags) recycling, sorting and packaging and export trading. 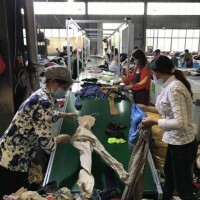 Its factories cover an area of 8000 m2 and it owns over 130 employees. 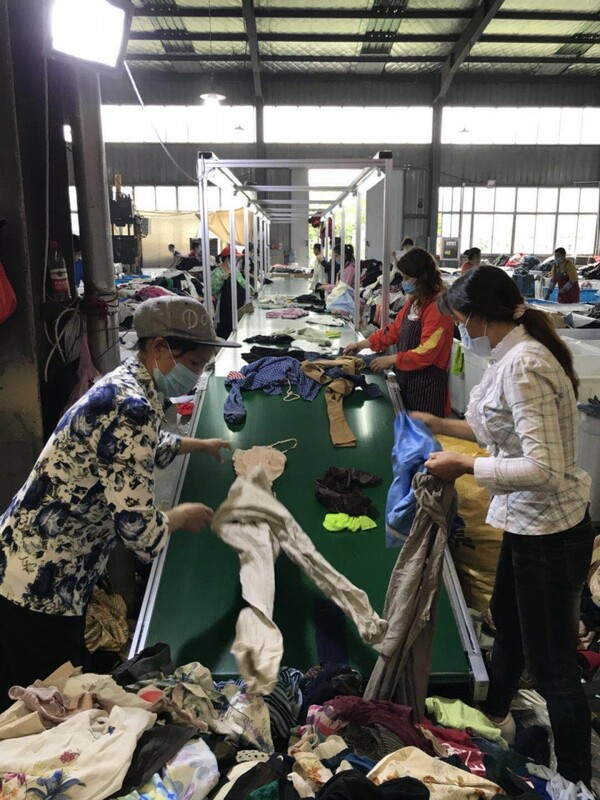 At present, there are 5 sorting lines for summer clothes, 2 sorting lines for bags and shoes and 7 sorting machines. 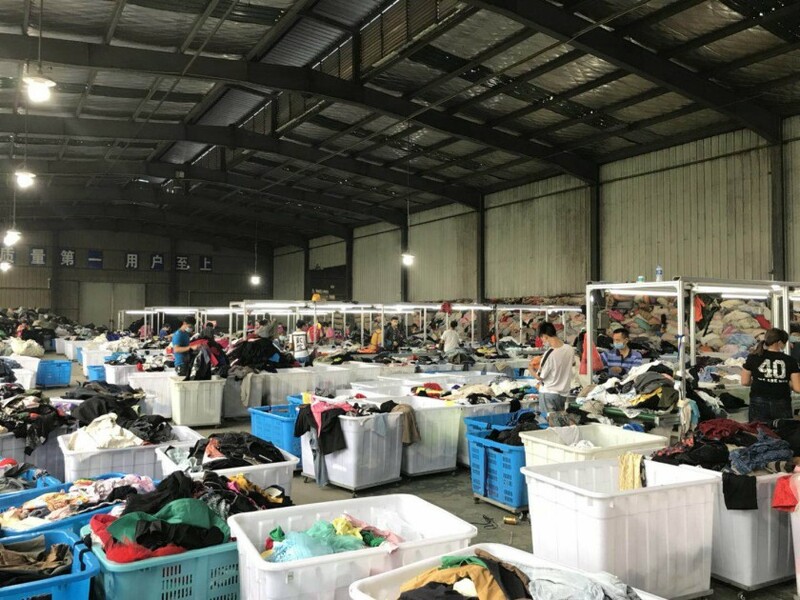 Its trade amount is up to 40 containers per month. 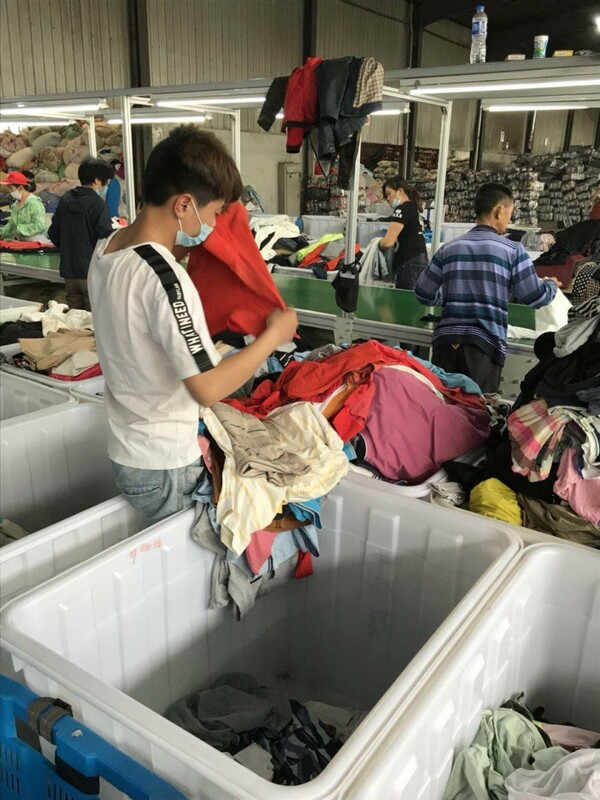 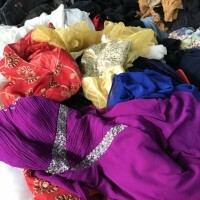 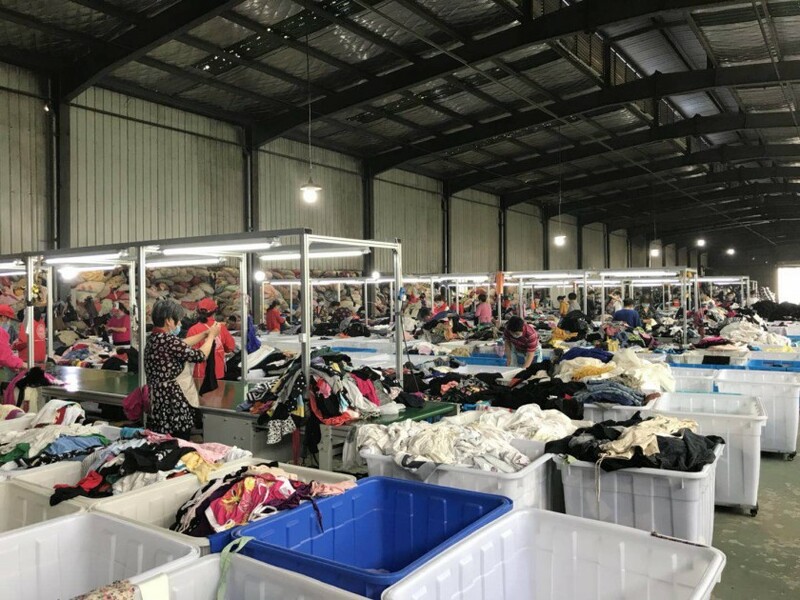 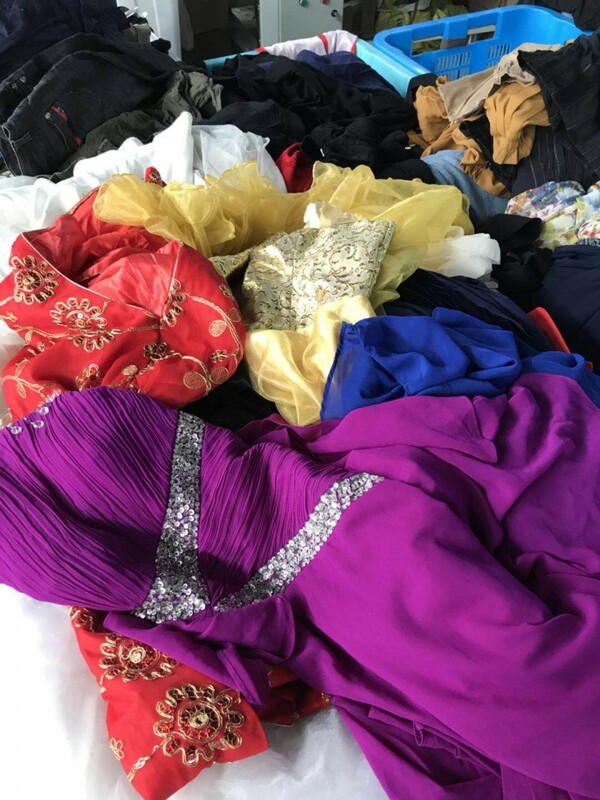 Now we depend on honesty to look for long-term cooperators from home and abroad to gain success together: we recycle used clothes from waste recovery stations at a high price; at the same time, we look for export trading companies from home and abroad to develop jointly.